According to information published by the source, the new smartphone HTC mid — level model M4 — will be exactly-in-exactly similar to the flagship model HTC One, but it will get the smaller display diagonals and in technical terms will be easier. 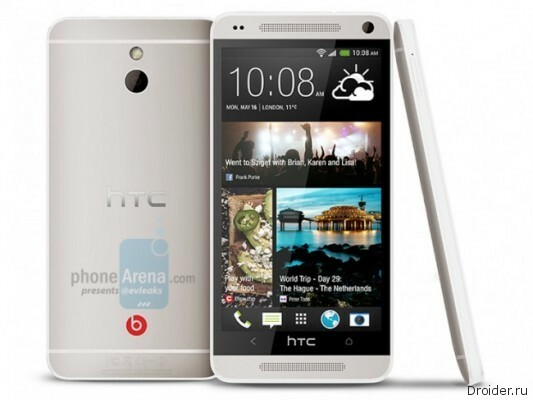 Apparently, HTC decided to adopt the practice of Samsung to release the flagship smartphone and, after some time, they are more than a simple mini-versions. 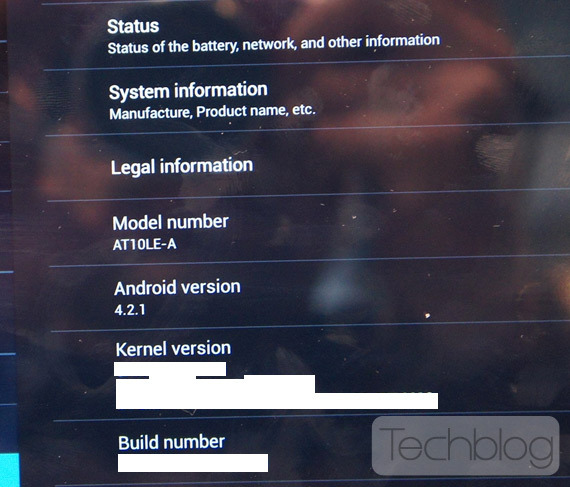 Presenting a few days ago the tablet-PC Galaxy Tab 3, Samsung is silent about what kind of SOC it uses: so far the characteristics of the device on the official Samsung website it appears this is a phrase "1.2 GHz Dual Core processor". 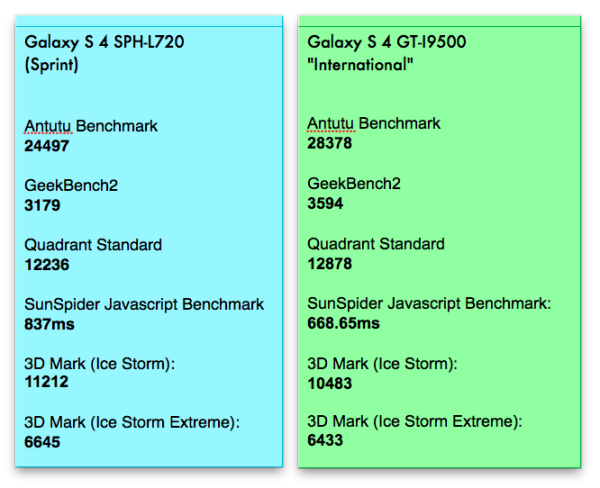 At the same time, the data appearing on the site GFXBench, indicate that the Galaxy Tab 3 uses a Marvell SoC production, specifically, the PXA986 model. 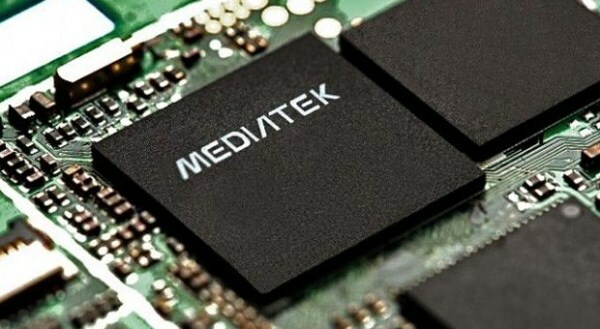 MediaTek continues to make producers of cheap smartphones new single-chip systems. Another chip was MT6572, which includes a pair of cores Cortex-A7, operating at a frequency of 1.2 GHz and a modem to work in networks Rel. 8 HSPA+ and TD-SCDMA. It is unknown what a graphics accelerator is equipped with a novelty, however, the manufacturer indicates that the SoC supports screens with a resolution up to qHD (960x540 pixels) and megapixel cameras. Built-in encoder and decoder cope with the video format up to 720p. 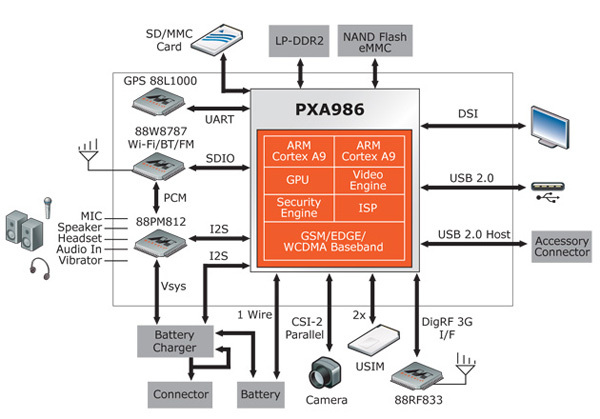 The manufacturer also claims that the SoC MT6572 is the world's first dual-core SoC with integrated Wi-Fi adapters, FM, GPS and Bluetooth. 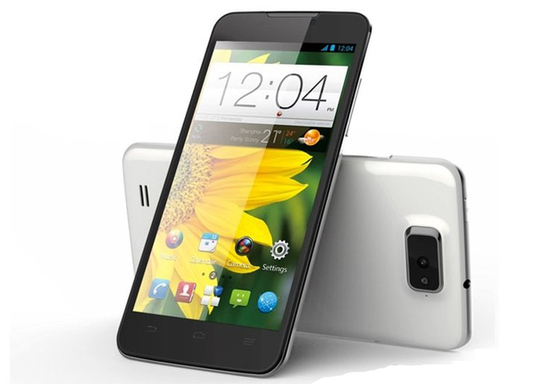 Additionally, it focuses on the technology of image improvement Miravision. 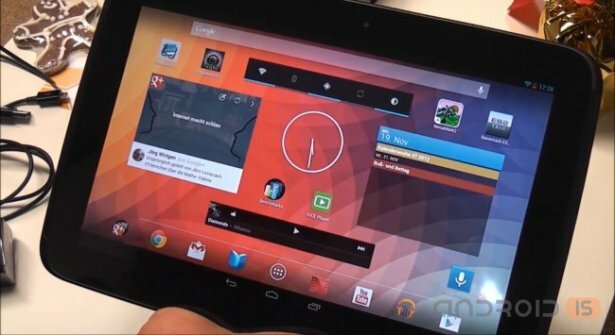 Today, the Network appeared the image of the tablet, which will probably be the first device based on the chip Tegra 4. We are talking about Toshiba AT10LE-A, which presumably is able to recruit 28 000 points in the test package AnTuTu. According to the resource SamMobile, which refers to its own anonymous source, the team of Samsung and Google working hard on creating the successor to the Nexus 10, device next-generation - Nexus 11. 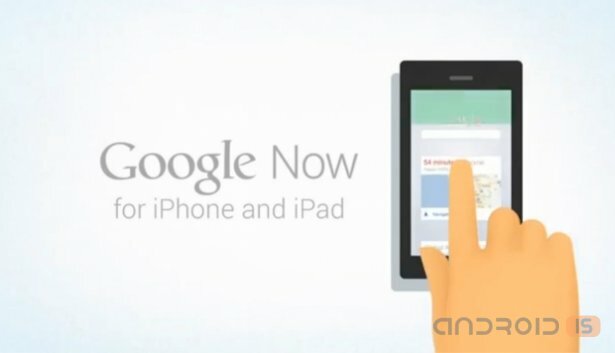 Now, the virtual assistant Google Now available to users of Android, but owners of devices with iOS operating system. Jay Freeman (Jay Freeman), quite famous in certain circles programmer and hacker, was the first who managed to get root access to the system "smart" points Google Glass. 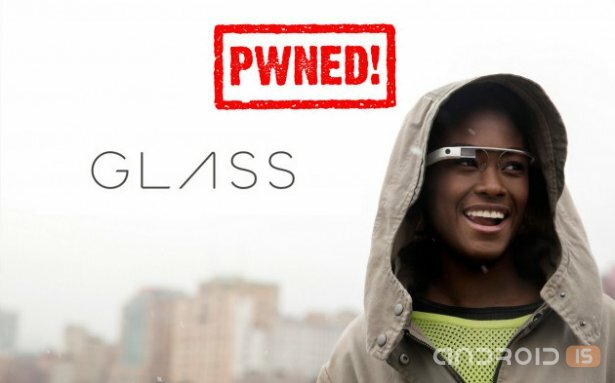 However, after a successful hacking advanced the device the hacker is faced with another problem - lack of purpose and scope of the exclusive "jailbreak" points Google Glass. Nowadays, portable speakers are a dime a dozen, the price category which starts with $ 30 and ends 300, although it is believed that it is possible to find speakers and more than $ 300. There are various shapes, design and sizes. In General, the market for speakers there are plenty to choose from, and it was good. 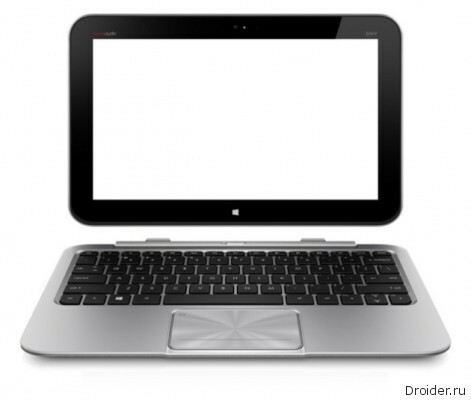 Now in the tablet market it is possible to observe a boom, which is trying to make all who can. A huge number of companies began to produce various accessories for these devices, thereby creating another boom, only this time on the market. After the announcement of Nvidia Tegra 4 lots to look forward to the presentation of the new devices that will be built on the basis of this chip. One of the first in this field can become new products from HP. 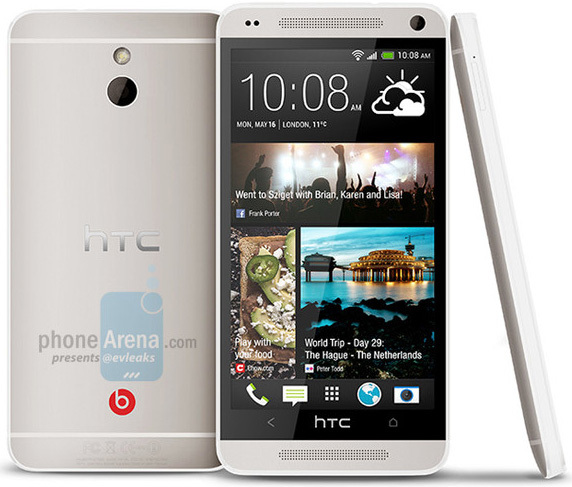 It Seems that the management of the company HTC, after looking at the sale "reduced" version of the Samsung Galaxy S III also decided to provide an inexpensive device that will looks like a flagship smartphone. 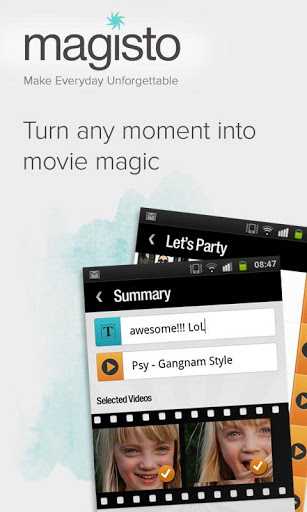 Editor footage Magisto is aimed at those who wish to simplify the process of making the film on a mobile device. The program has a face recognition function, with which you can search for certain people on the recorded video. Most of the work on your tablet or smartphone is somehow connected with downloading files. The standard Android tools is not very convenient for this purpose, so it is better to use alternative tool, for example, Loader Droid. This app allows you to upload data regardless of their type. 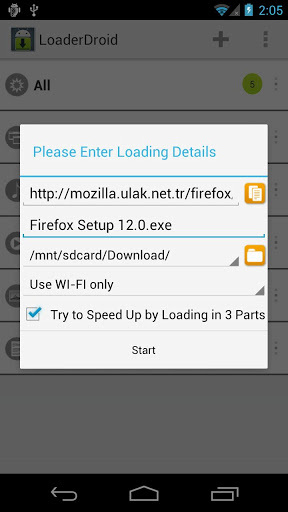 In the case of a connection failure when the network connection is unstable, Loader Droid puts the download on pause, and when connection is restored, the program continues loading the data. Download Manager can sort the data by categories: music, text, applications, etc. 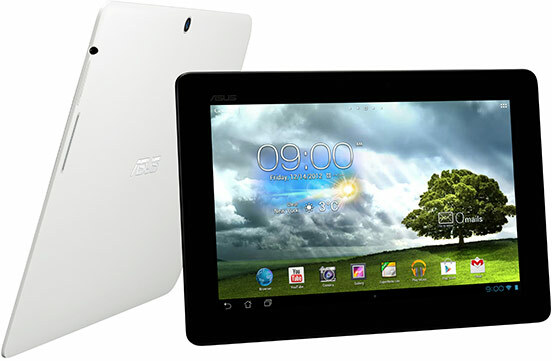 Tablet PC Asus Memo Pad Smart (below photo) came out officially in February, but the Network has already appeared preliminary specifications of his successor. The source suggests that the new code name ME302KL will be announced in the summer. The second variation of the Memo Pad will naturally be more productive. According to the source, the tablet will receive IPS screen a diagonal of 10.1-inch resolution of 1920x1080 pixels, Quad-core SoC Qualcomm Snapdragon S4 Pro (1.5 GHz and Adreno 320 GPU), 1 GB RAM and 16 GB permanent memory, a pair of cameras (13 and 1.2 MP), slot for memory cards microSD, battery capacity of 5050 mA∙h and Android Jelly Bean. Also, the device will have the 4G modem. Dimensions of the tablet will be 266x181,7x9,9 mm weight 579 g.
As was previously known, the smartphones Galaxy Win Duos (I8552) and Galaxy Fame Duos (S6812) the South Korean manufacturer Samsung, focused primarily on the Asian market, should go on sale in may. Last week Samsung announced their imminent arrival in India, and now in the Indian online store new items become available for sale. 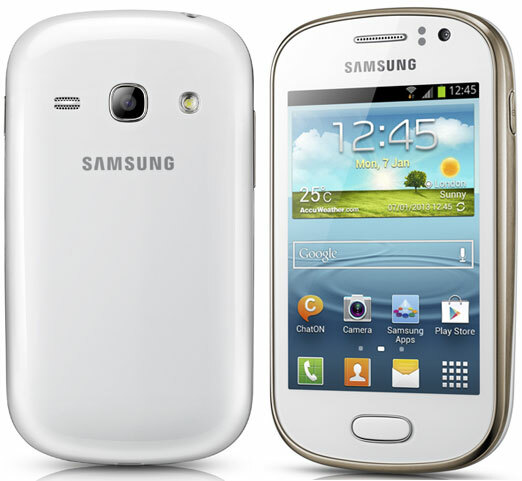 Buy Samsung Galaxy Win Duos and Samsung Galaxy Fame Duos at a price of $333 and $203, respectively. It Seems that the first smartphone on a new platform Qualcomm Snapdragon 800 will be the machine from ZTE Grand Memo, ahead of similar products from LG, Motorola and Pantech. To work the apparatus is at a frequency of 2.3 GHz. The assurances Qualcomm, their new chip is 40% faster predecessor. And also supports UHD and 4K video resolution. The Galaxy S IV against the Galaxy S IV, who will? You have already purchased a new Samsung flagship — Galaxy S IV? And the exact model name you know, down to last digit? Do you know what kind of hardware is inside? Or just going to buy top new. Then I suggest to figure out what modifications Galaxy S IV have produced marketers Samsung, to find out what one toy differs from the other seems to be exactly the same, but actually different. 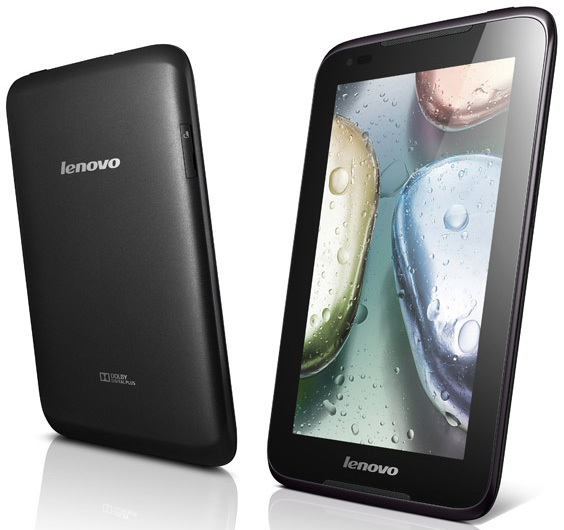 After nearly two months since the announcement, three new tablet computer Lenovo — IdeaTab A1000, A3000 and S6000 — are already on the outskirts of the shelves of European shops. In this regard, the source publishes not only their detailed characteristics and price data. Nowadays more and more attention is paid to the storage of information. External hard drives, USB flash drives, MiniSD cards is no surprise. However, these media have one major drawback — they can get lost with all your information. I Have a small confession: I like things that are simple and convenient. The older generation can relate to this as laziness, but I think I just want, that all worked exactly as I want. I don't see anything wrong with that, I believe, and there are people who think similarly.